The most direct route to raising wages for low-wage workers is to raise the minimum wage. 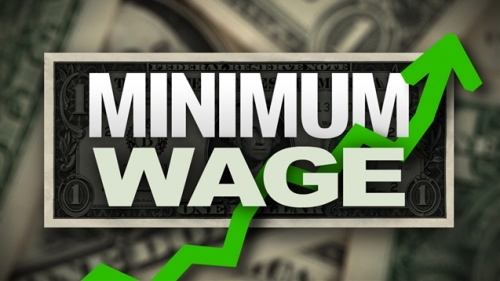 Federally the campaign to raise the minimum wage remains blocked by a Republican majority in the U.S. House and Senate. We write a lot and that makes it hard to find the time to catch up on our latest research. To make our work easier to digest in 2018 we are breaking reports up into smaller bite size pieces and posting them here. 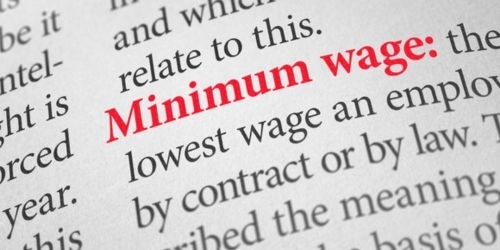 This post is the second in a series of six highlighting key findings from our latest report The Pennsylvania Minimum Wage in 2018. Netflix down? Can't read another grim news story? We write a lot and that makes it hard to find the time to catch up on our latest research. To make our work easier to digest in 2018, we are breaking reports up into smaller bite size pieces and posting them here. 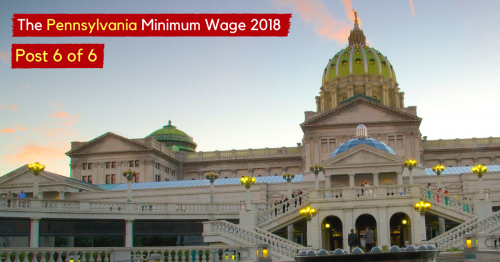 This post is the first in a series of six highlighting key findings from our latest report The Pennsylvania Minimum Wage in 2018. Netflix down? Can't read another grim news story? You can binge on the full report here.